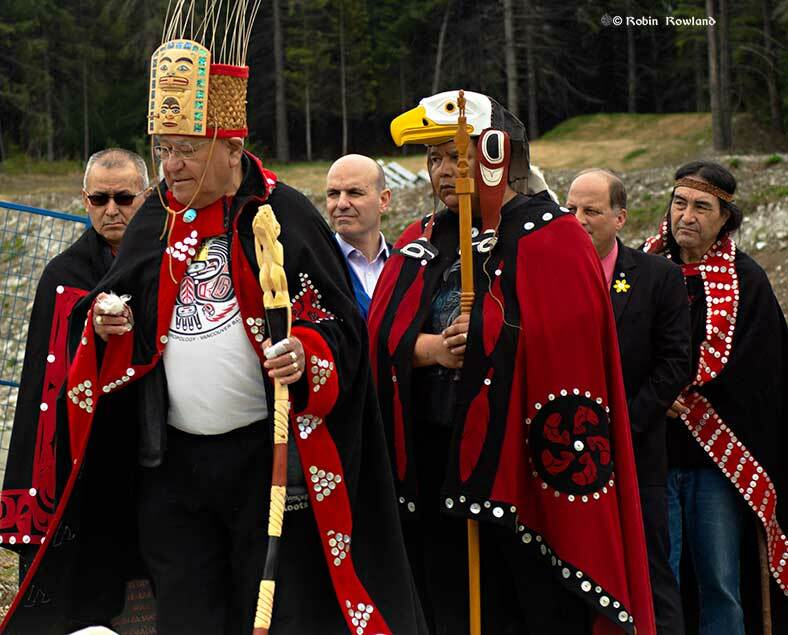 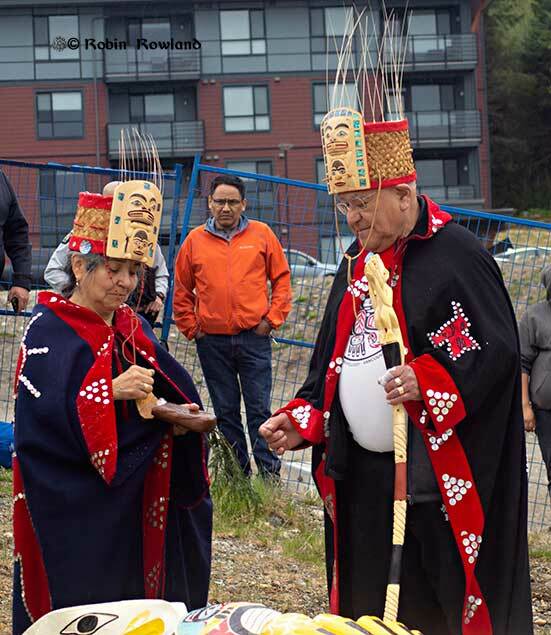 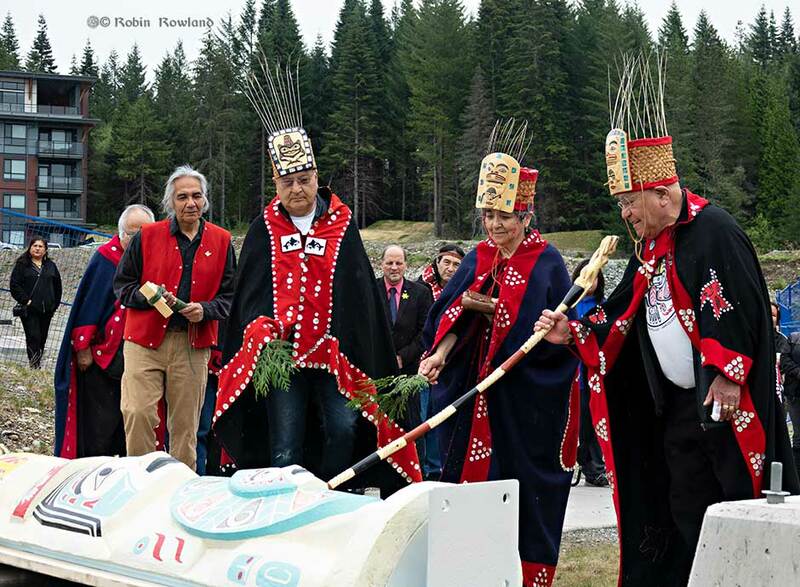 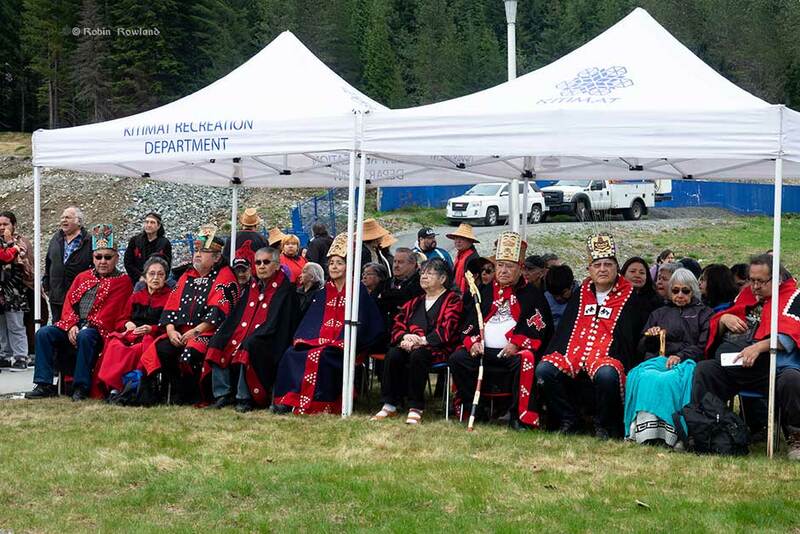 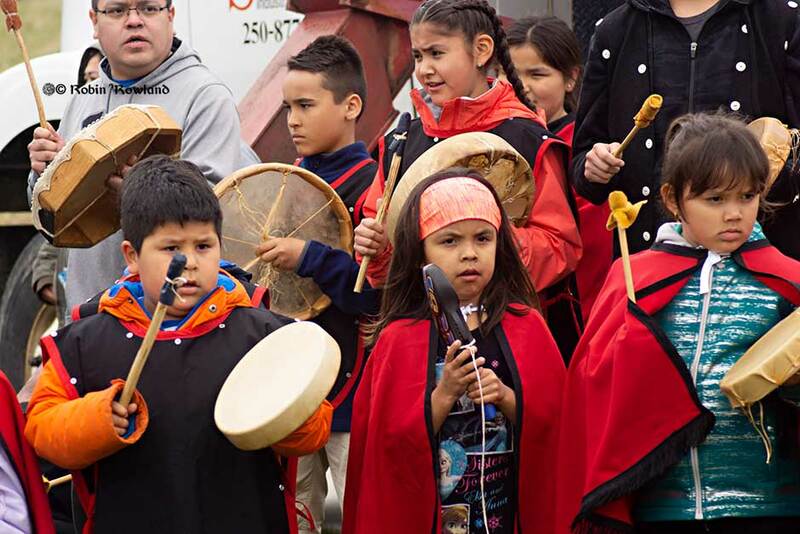 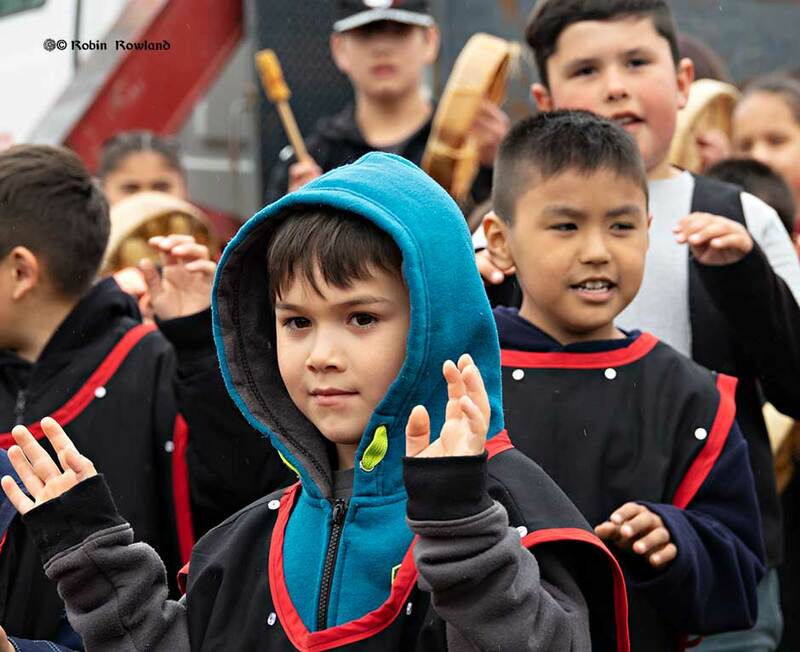 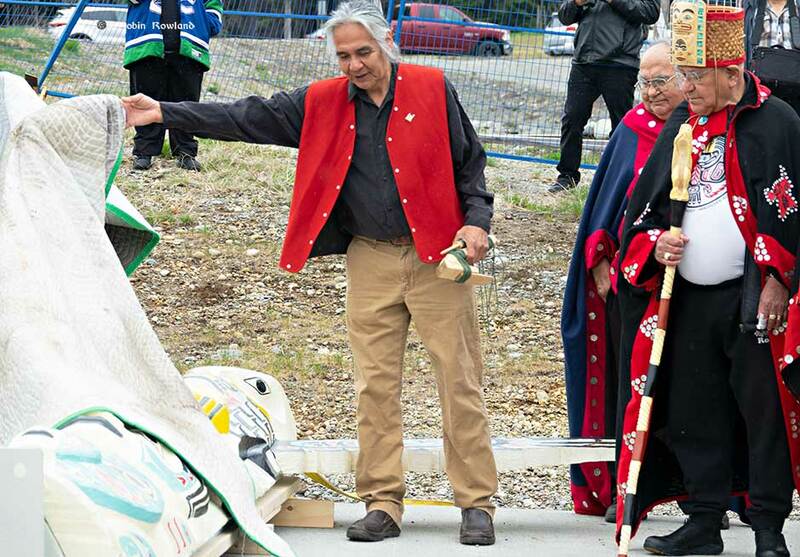 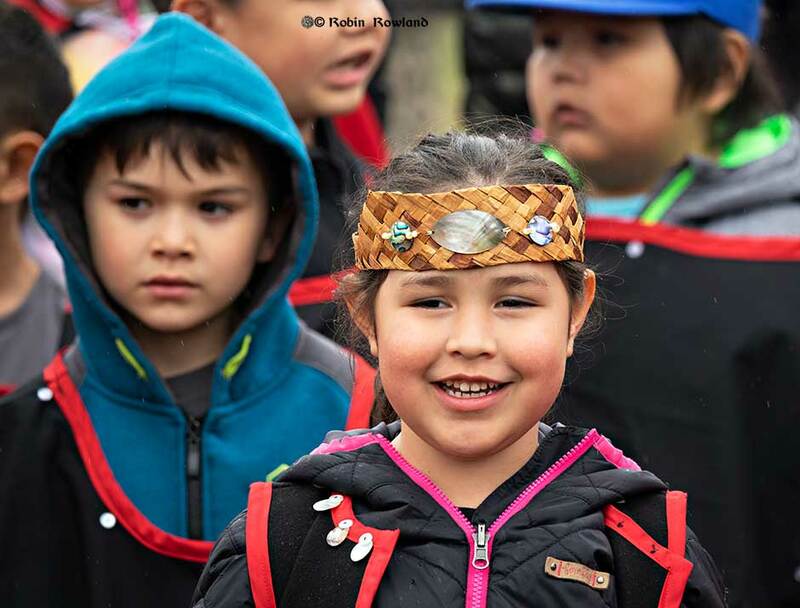 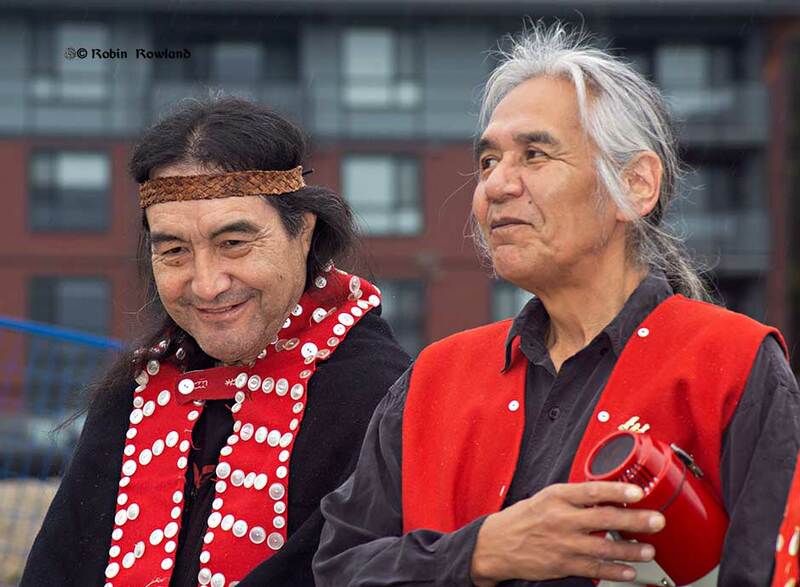 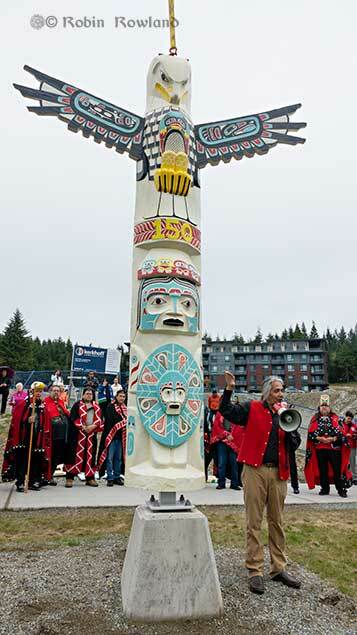 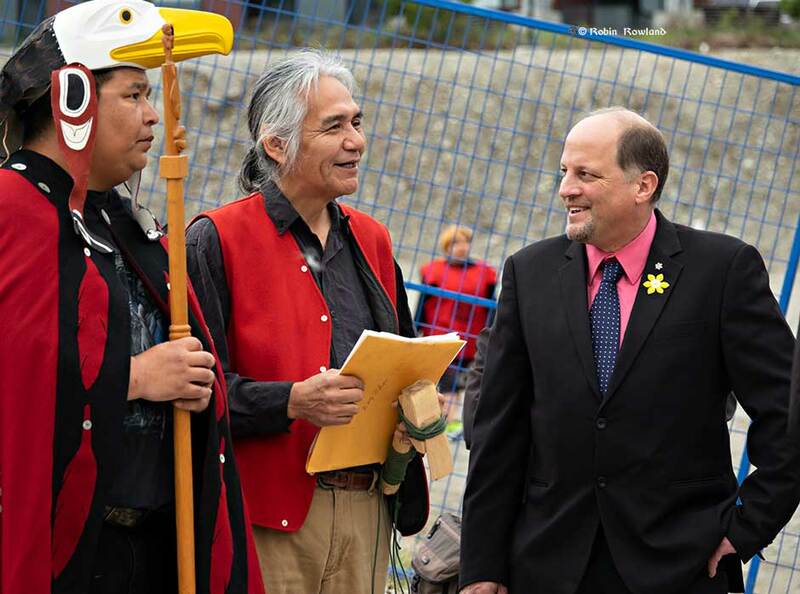 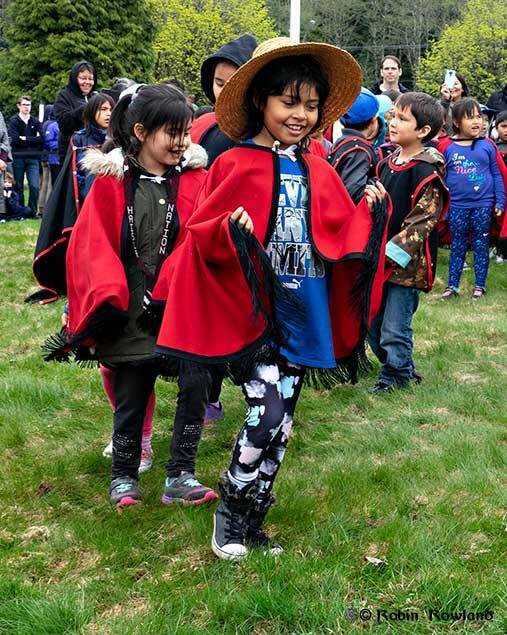 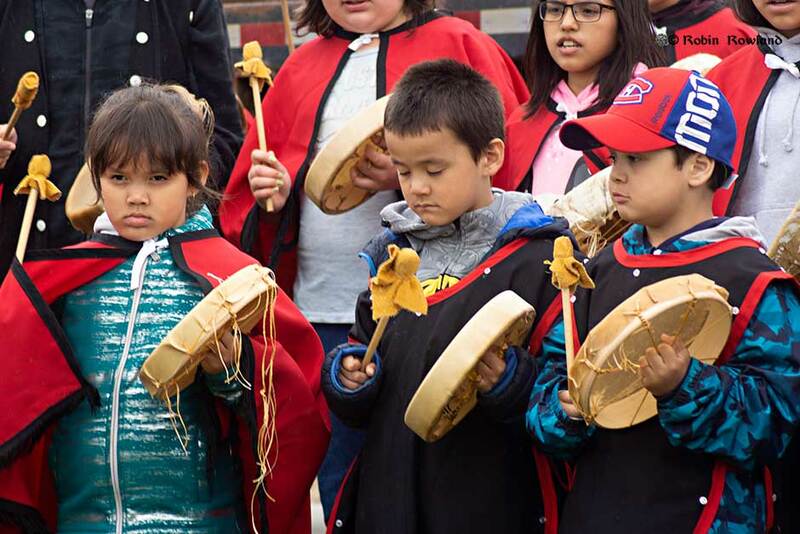 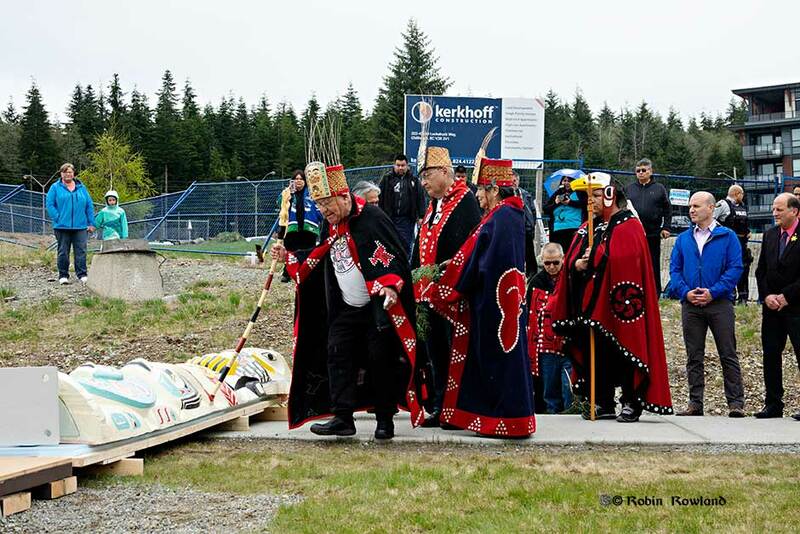 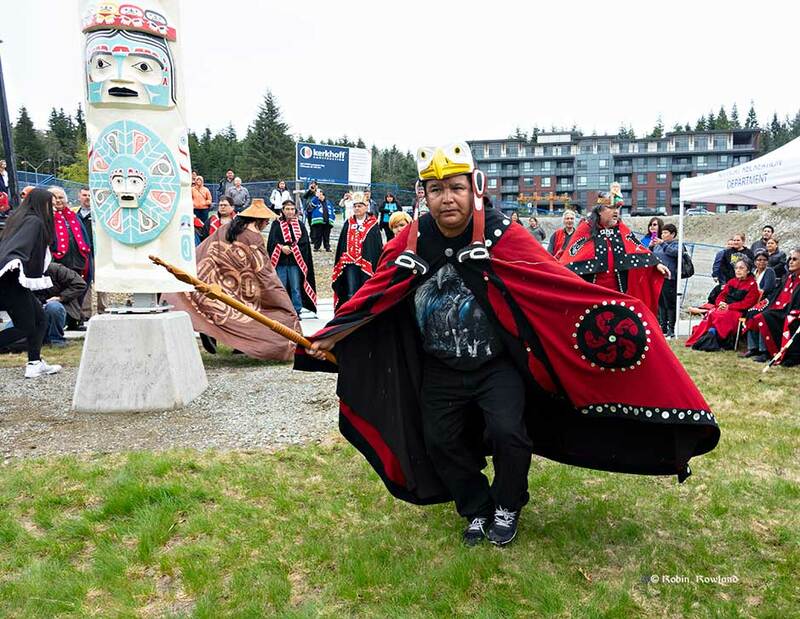 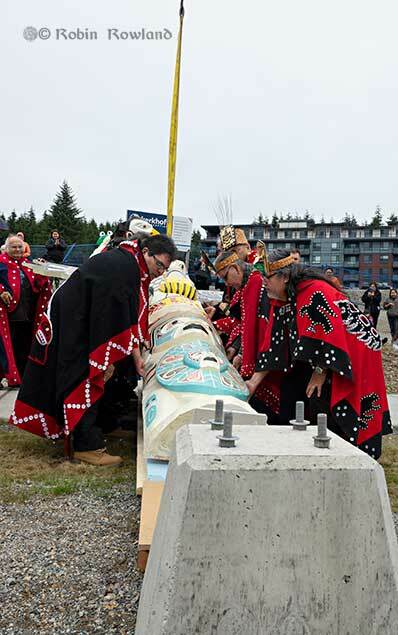 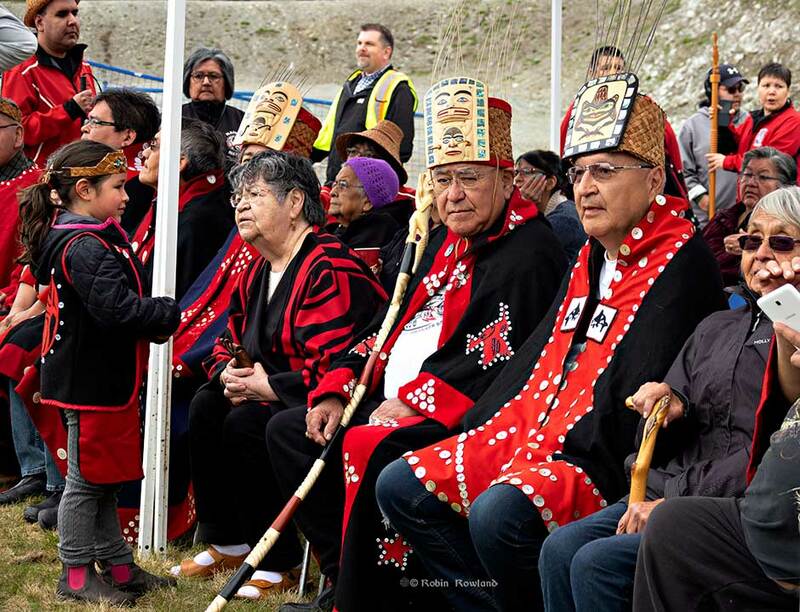 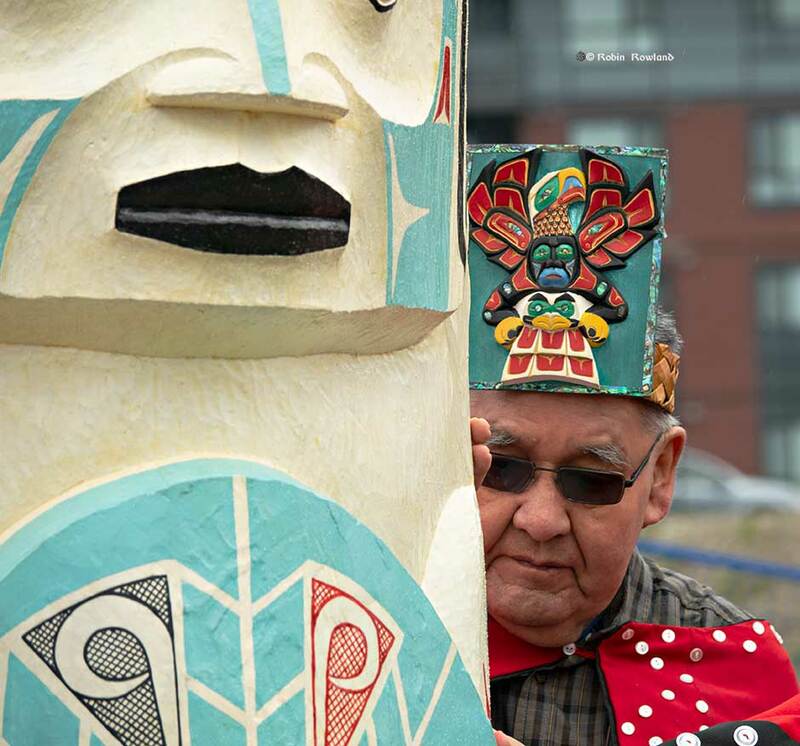 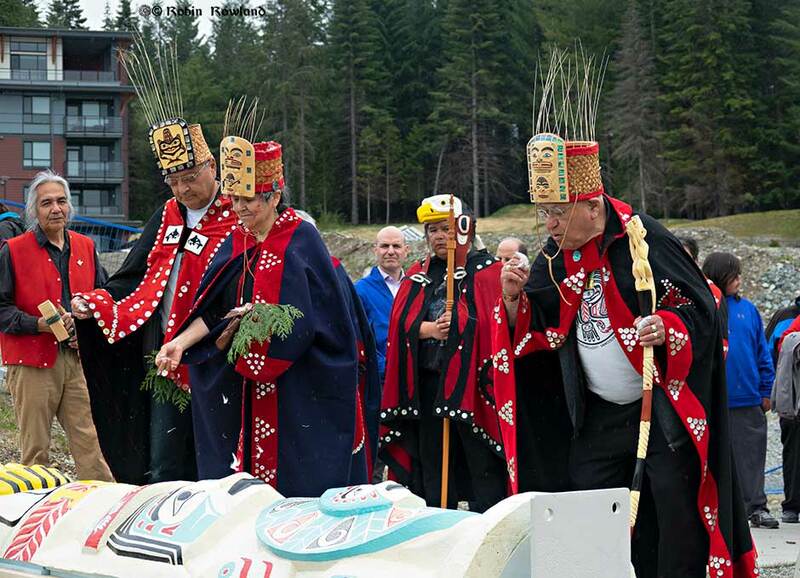 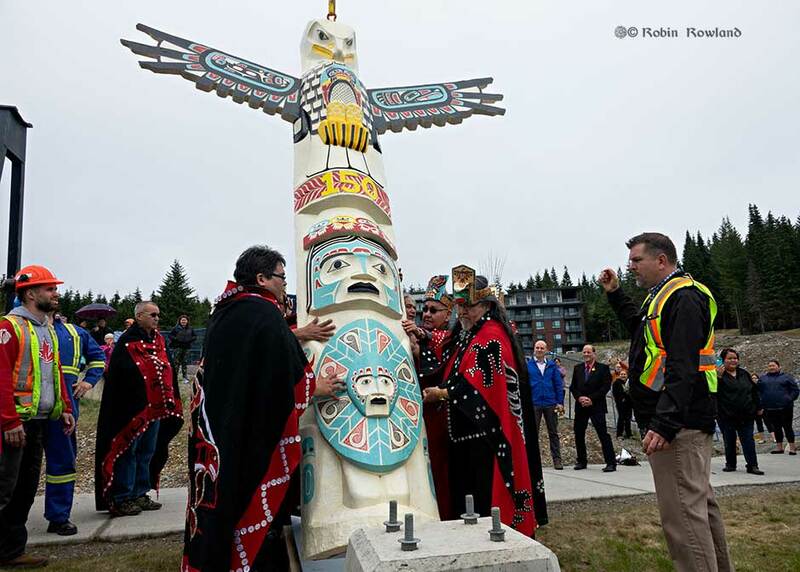 On May 4, the Haisla Nation and the District of Kitimat raised a totem pole to mark the growing friendship between “township” and Kitamaat Village. 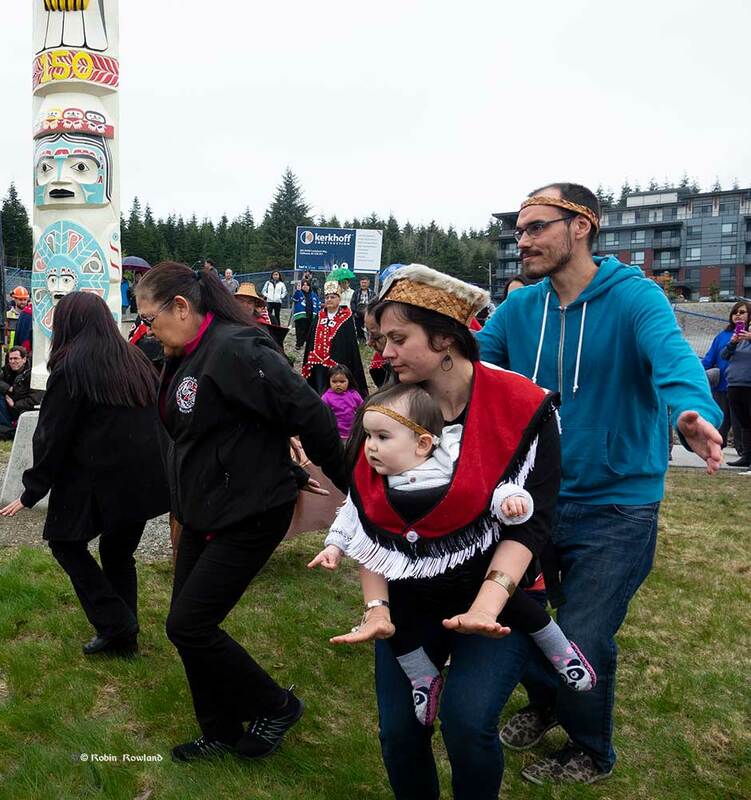 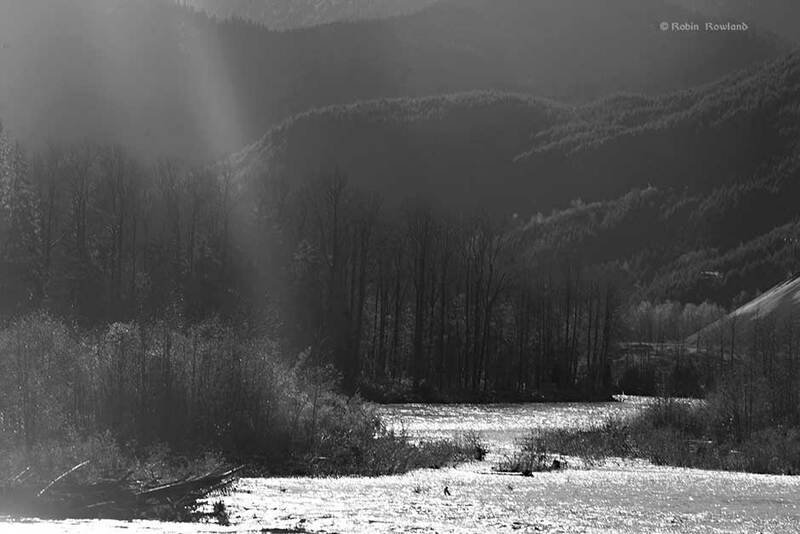 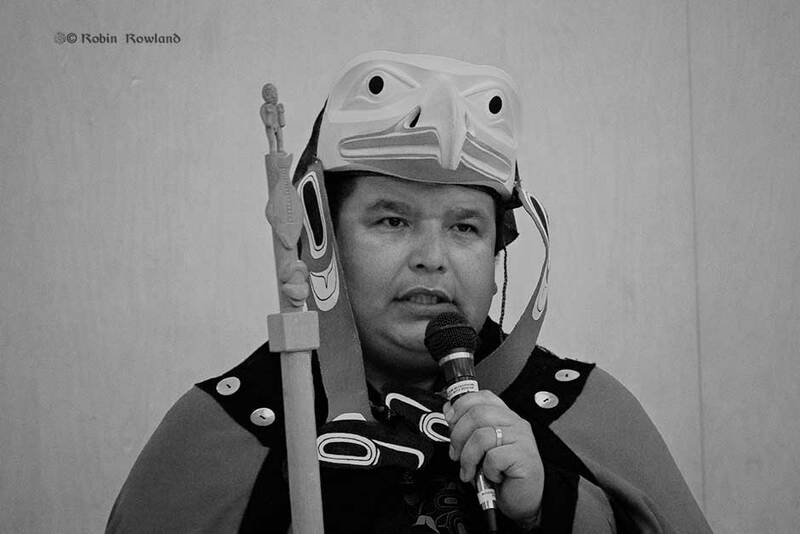 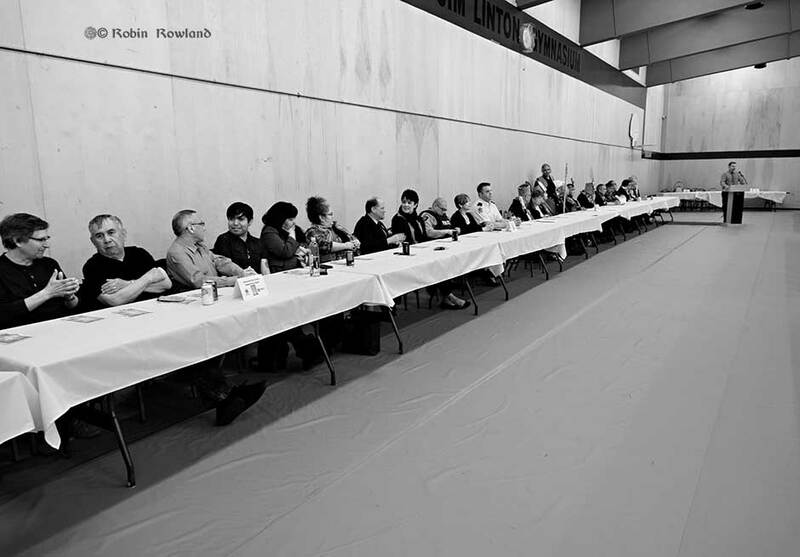 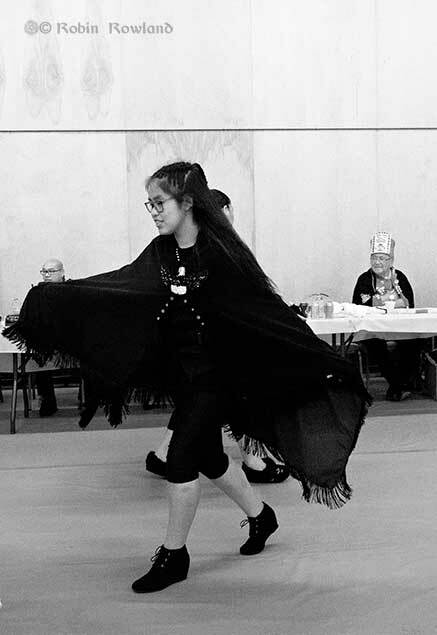 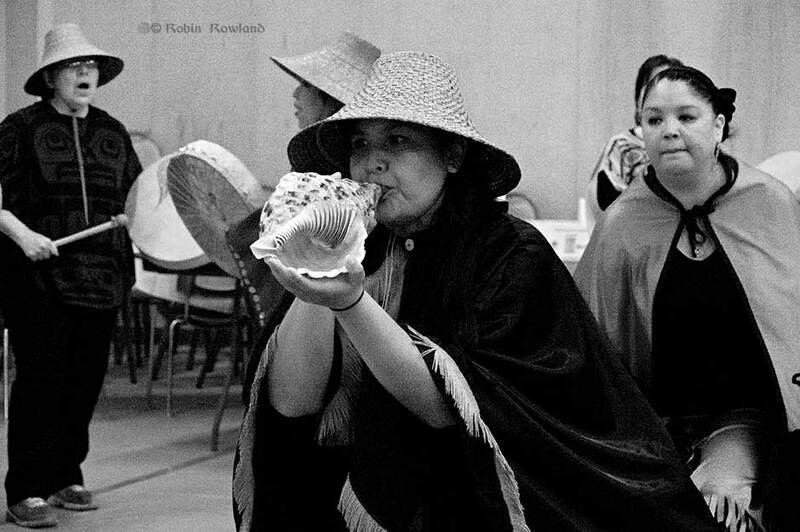 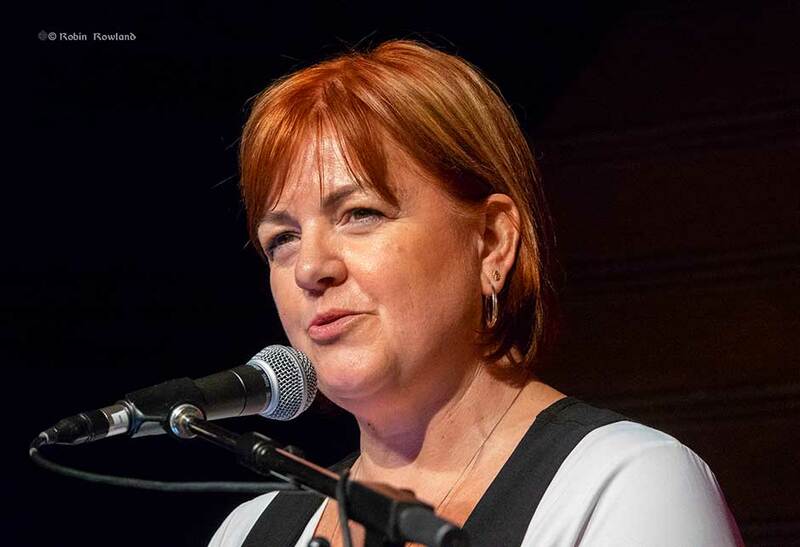 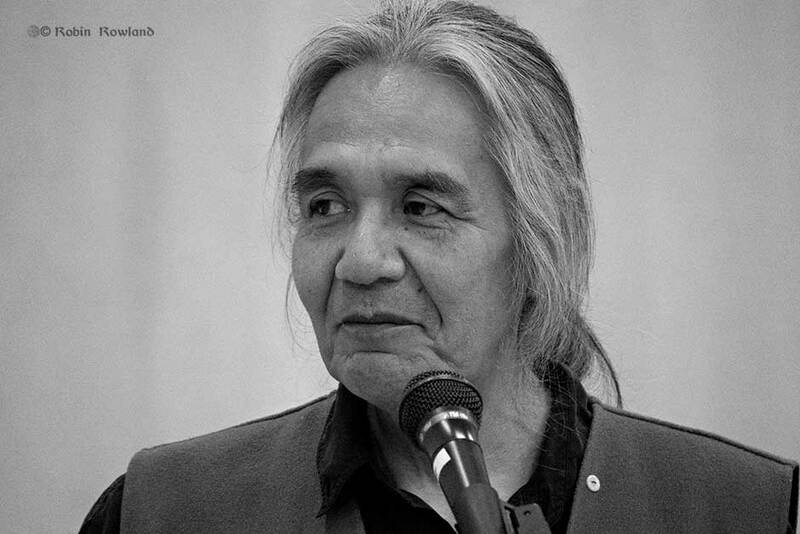 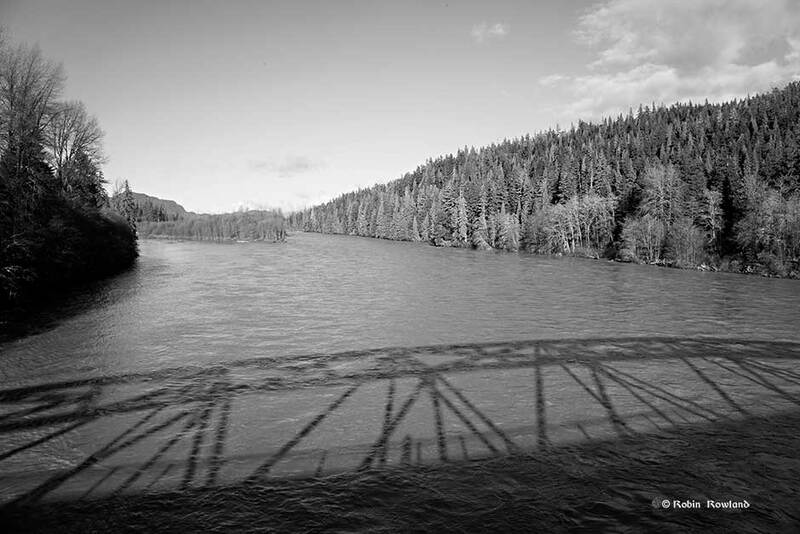 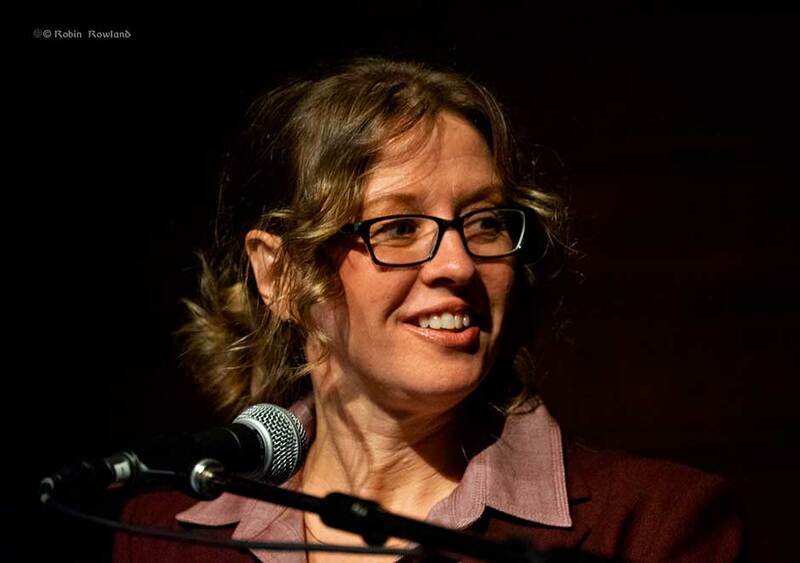 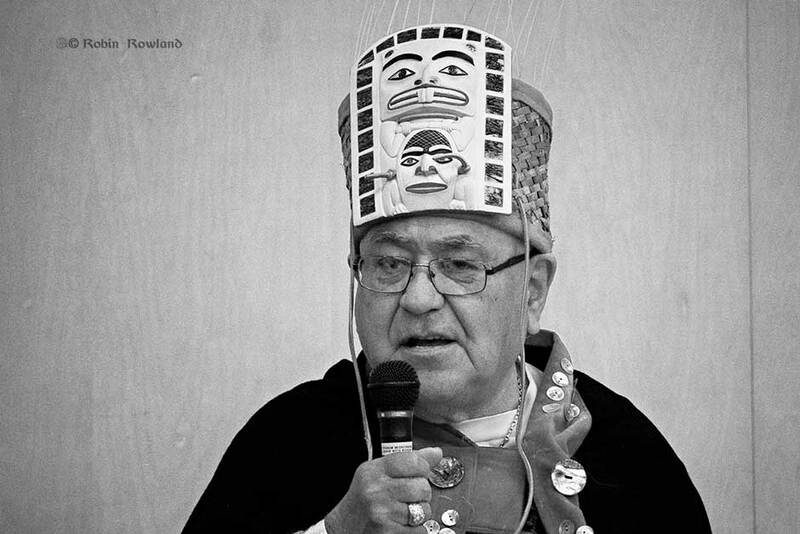 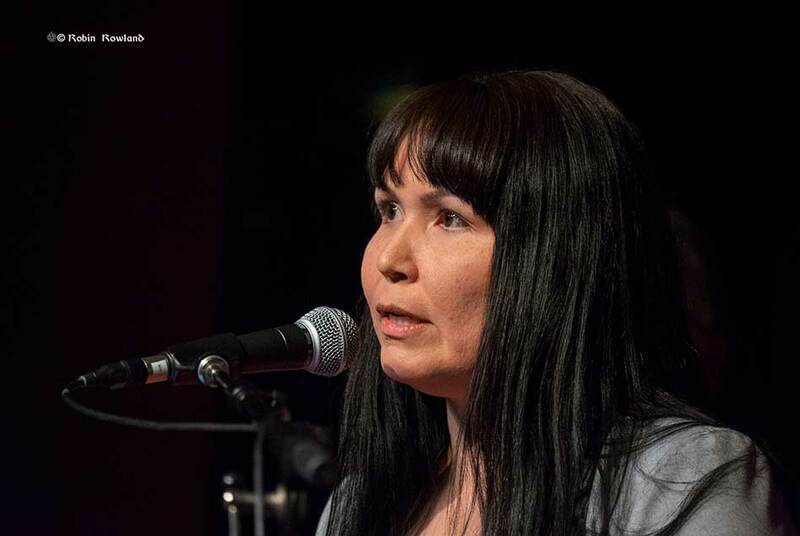 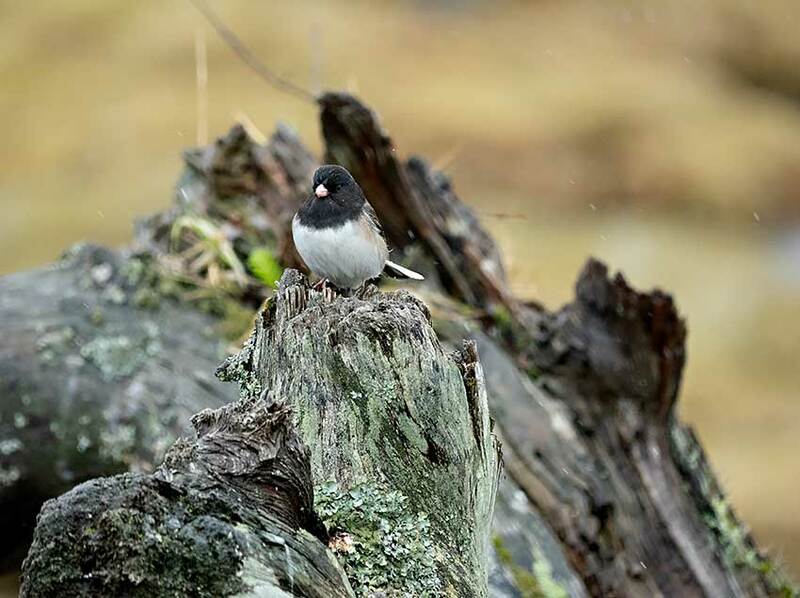 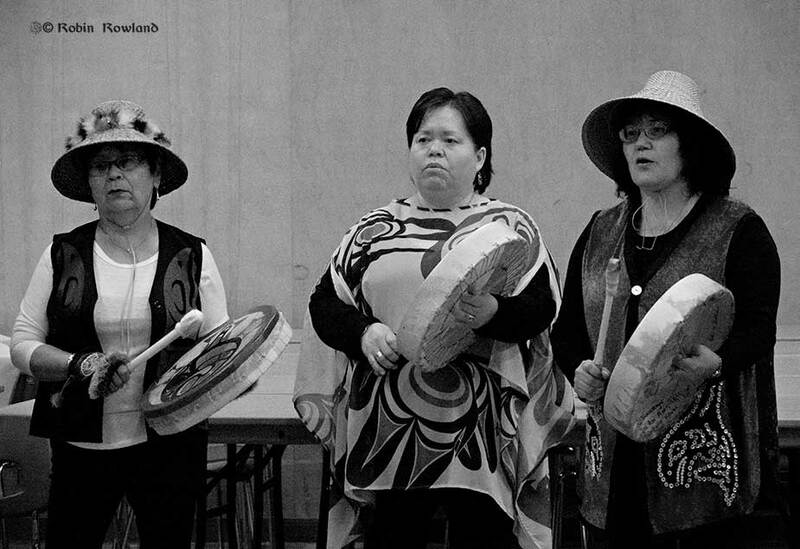 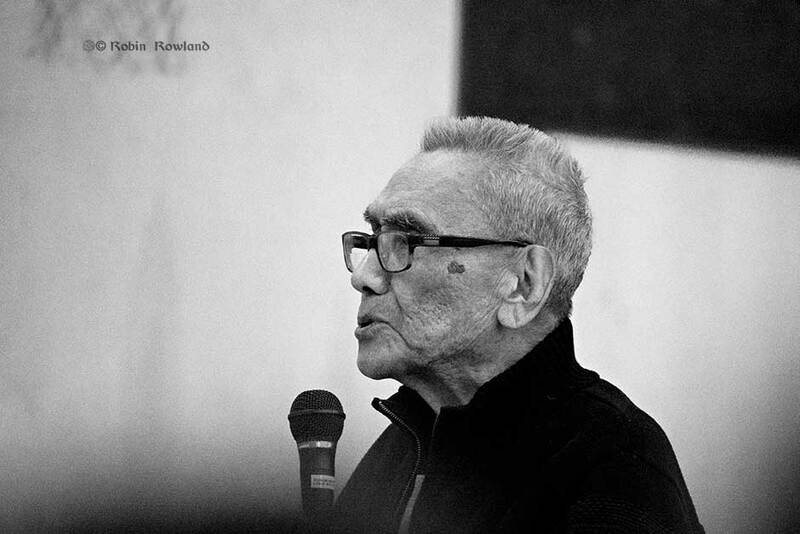 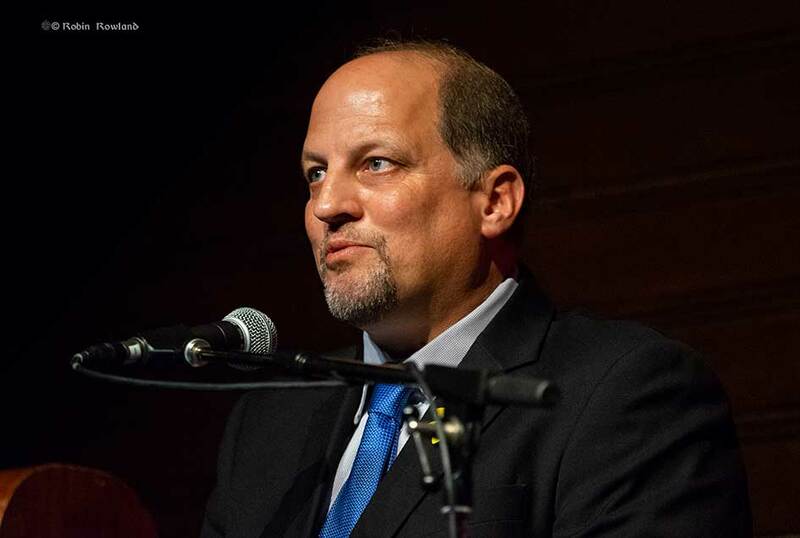 Planning for the pole began a couple of years ago when the Haisla Nation and the people of the Kitimat township held a reconciliation forum at Riverlodge. 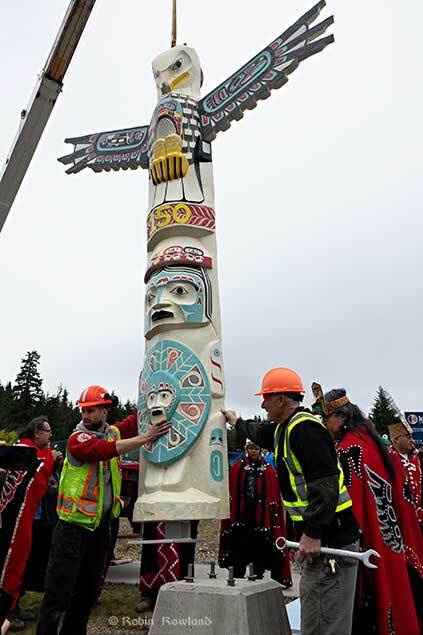 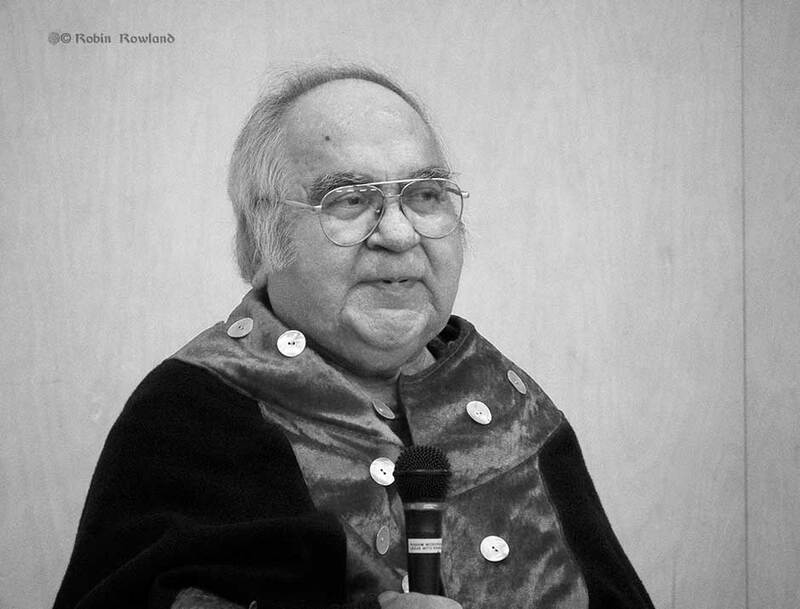 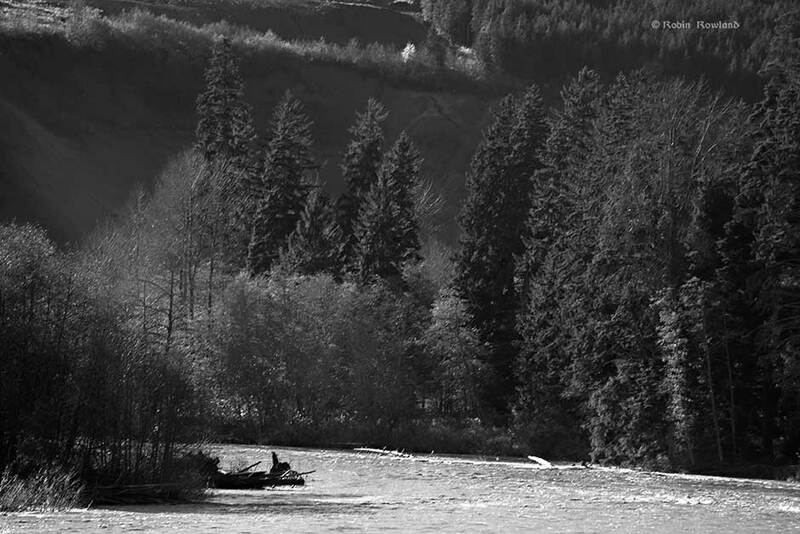 The pole was carved over the past year under the supervision of carver Gary Wilson (‘Nagamo’o). 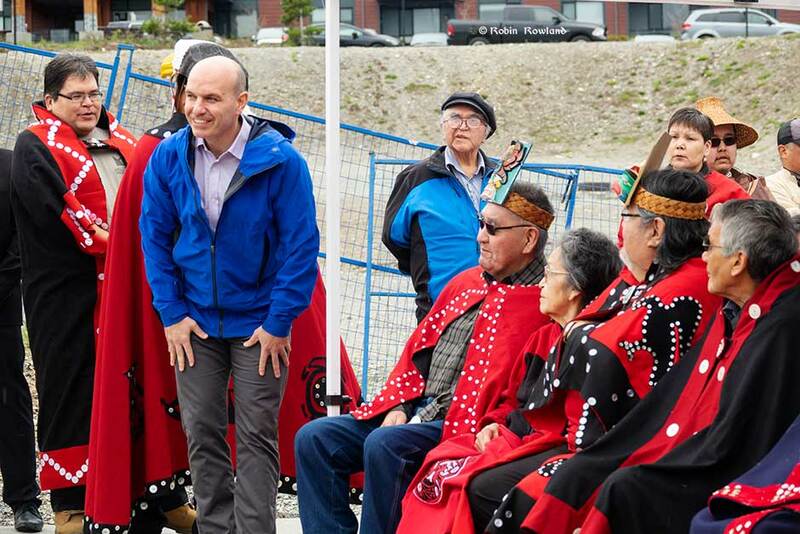 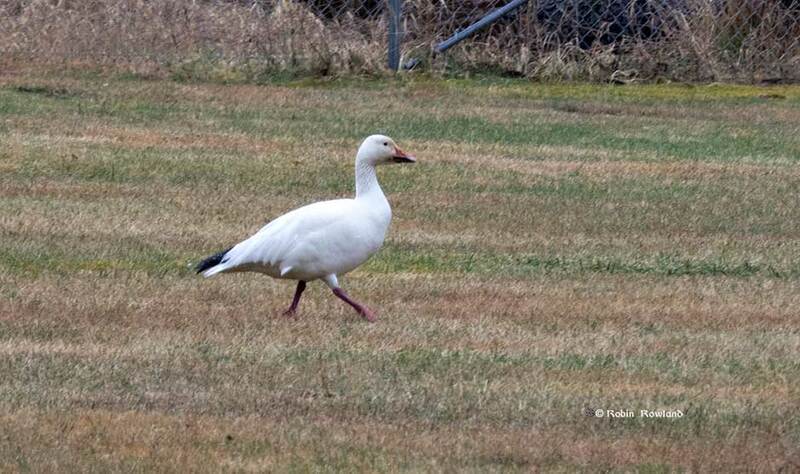 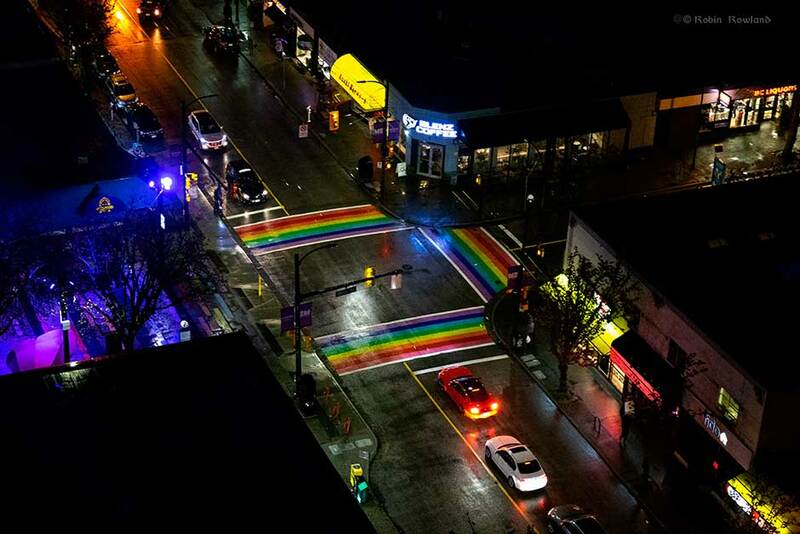 Funding for the project came from the Canada 150 fund, the District of Kitimat and the Haisla Nation. 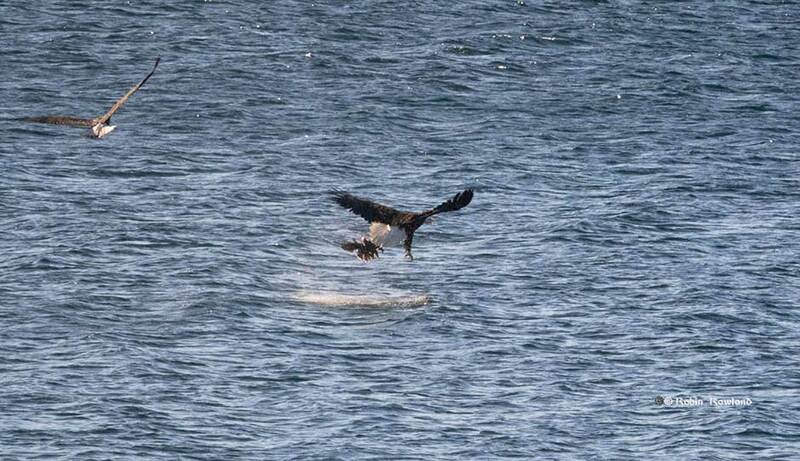 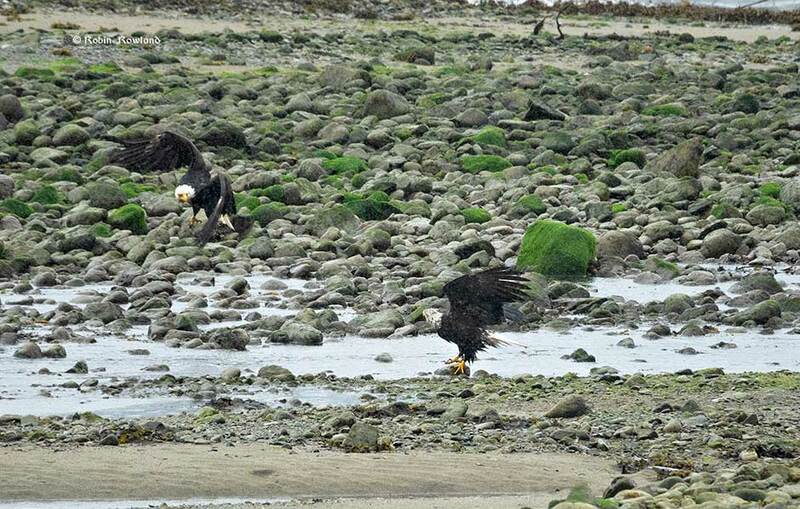 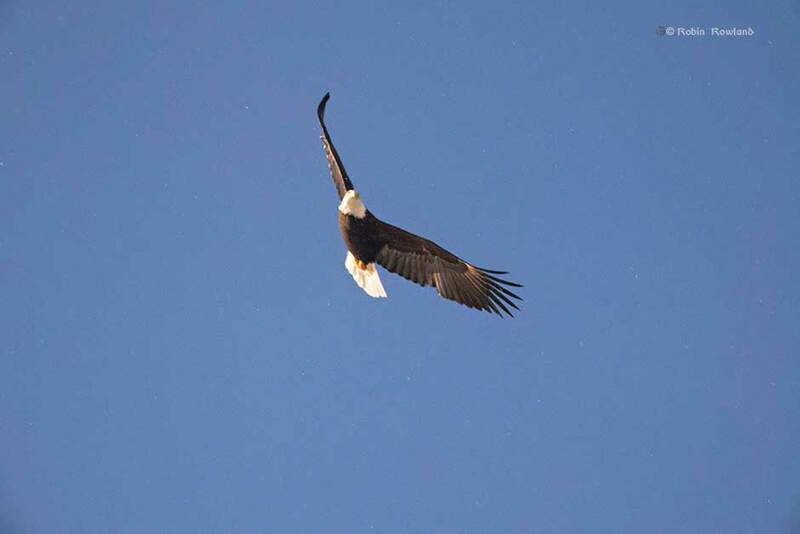 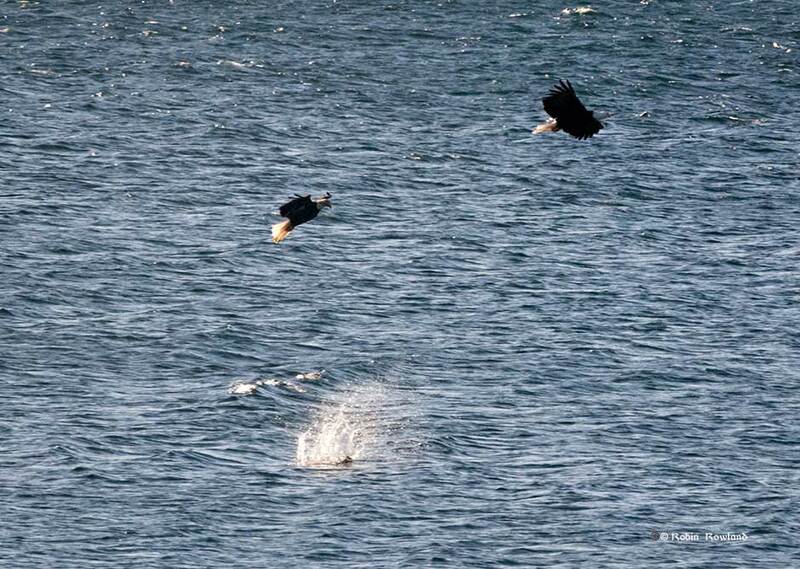 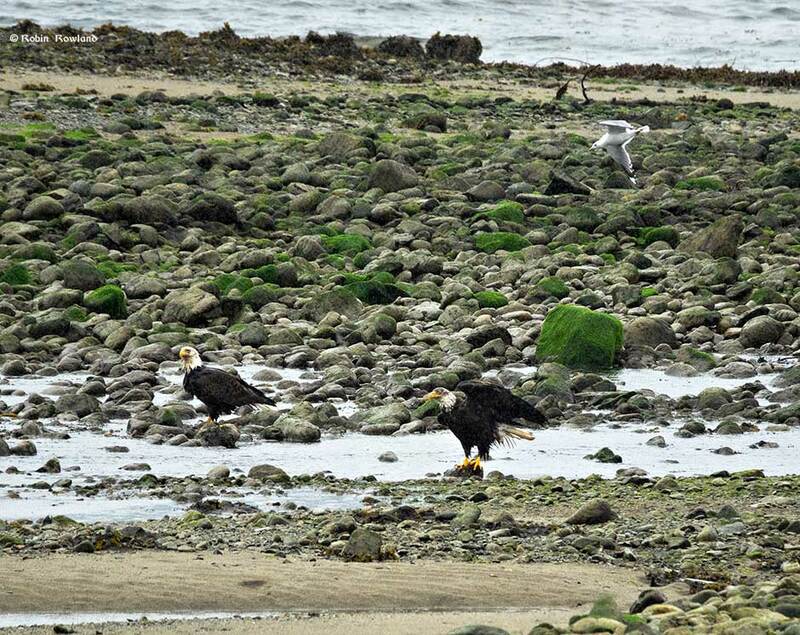 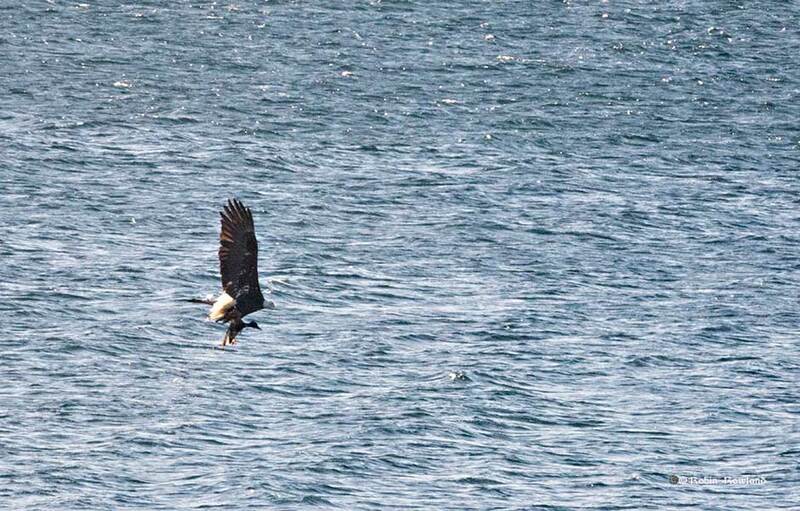 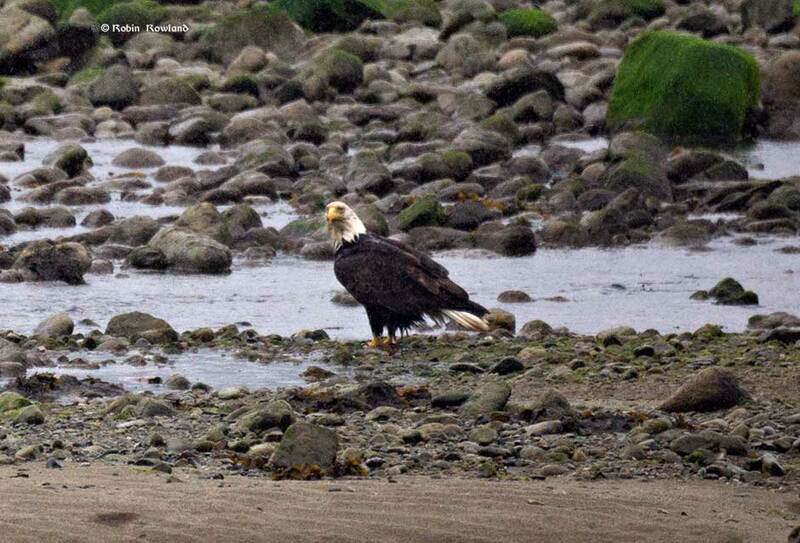 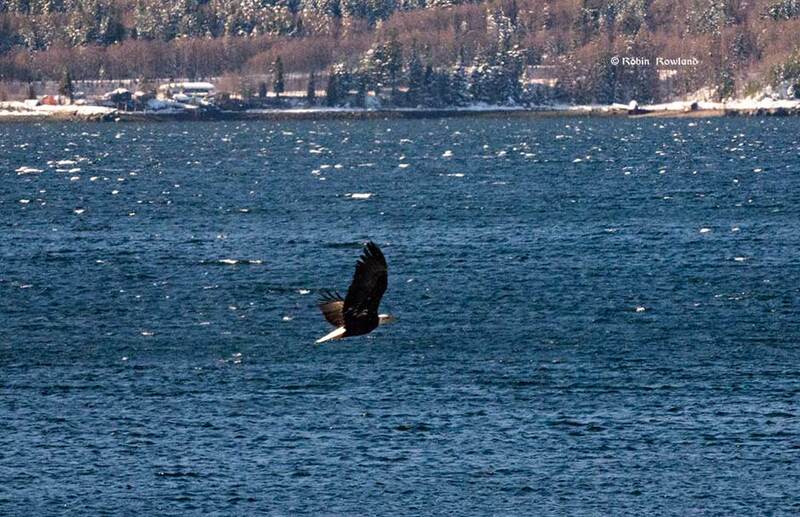 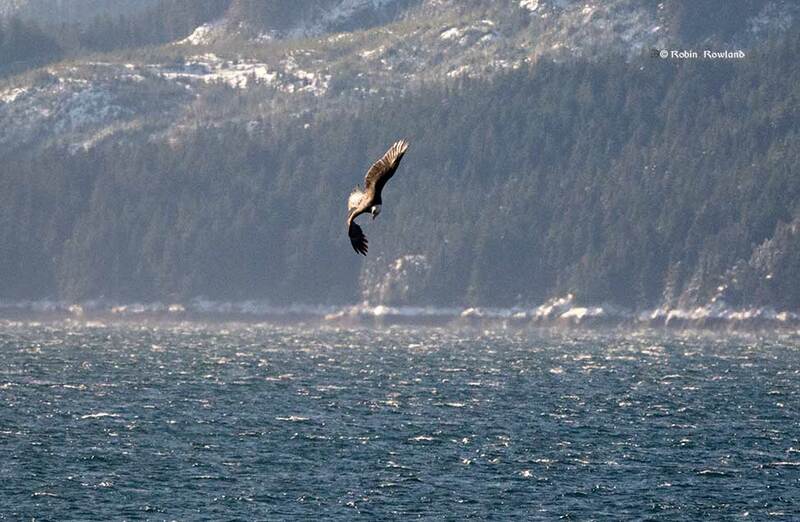 Two bald eagles battle over a duck at Kitimat harbour. 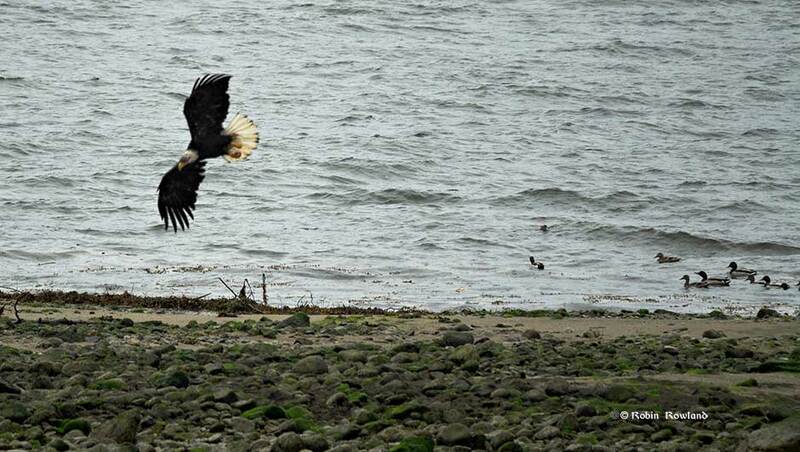 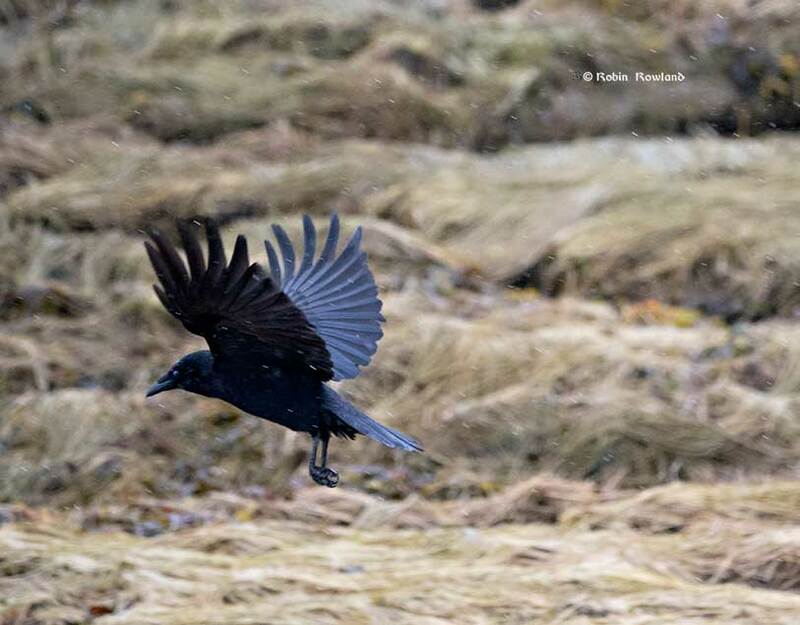 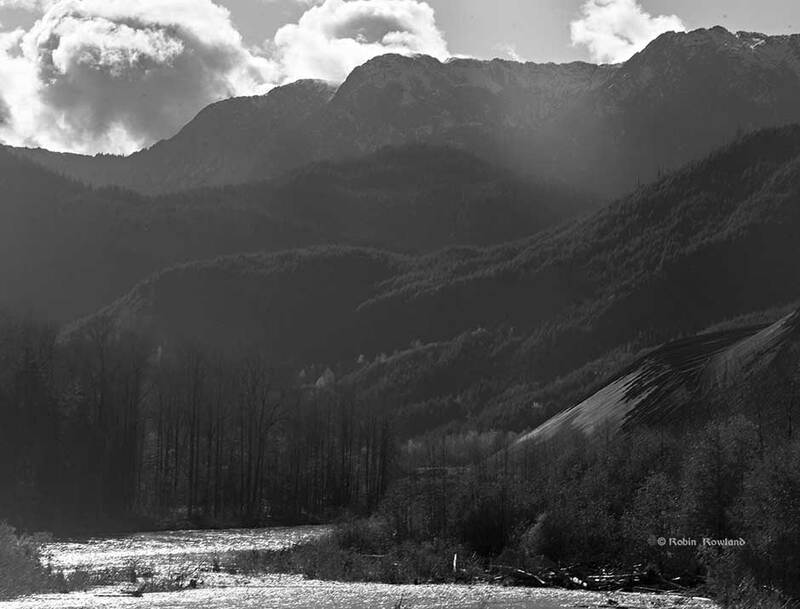 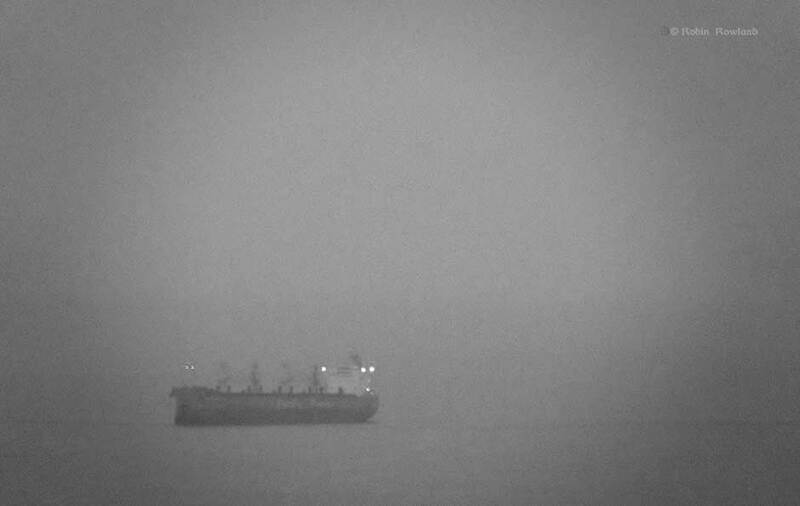 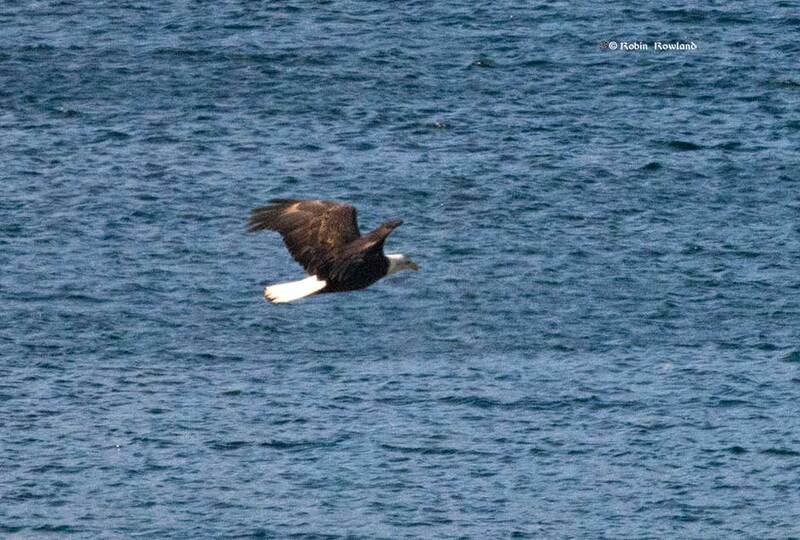 Images taken off the shoreline of Kitamaat Village.